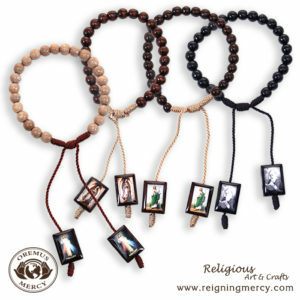 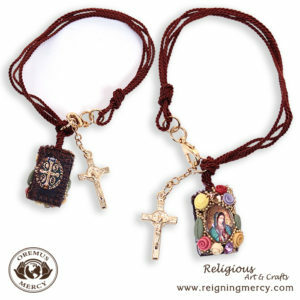 Decorated Brown Scapular Bracelet with Roses and Crucifix 1 pc. 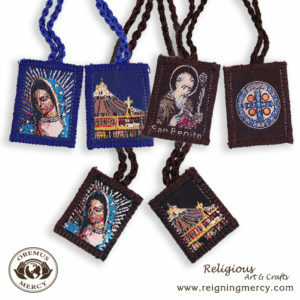 Economic Brown Scapular (1″ x 1.25″) 1 pc. 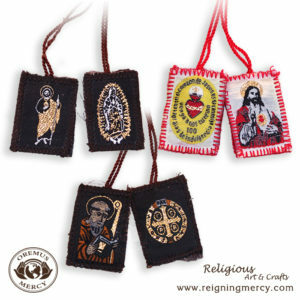 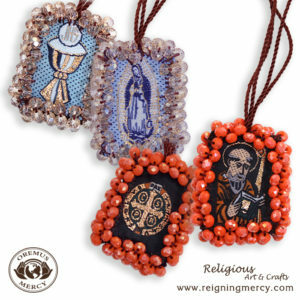 Large brown scapular 1 pc. 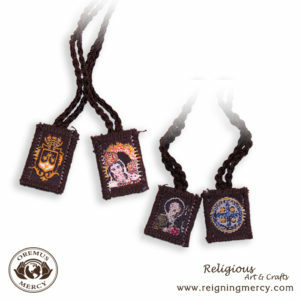 Medium Brown Scapular (1″ x 1.25″) 1 pc. 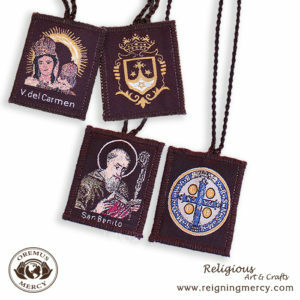 Small brown scapular 1 pc.